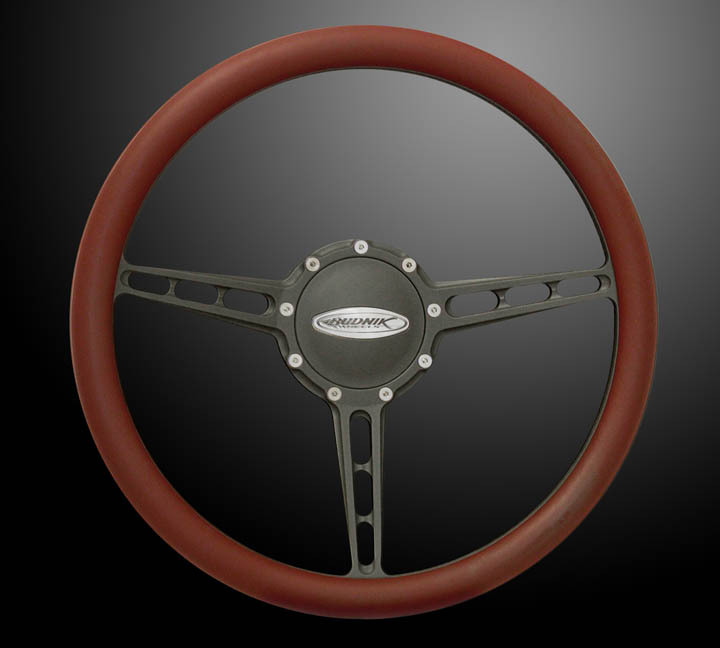 Budnik revolutionized the custom wheel and steering wheel markets simultaneously years ago when we focused our efforts on developing a line of steering wheels that would not only compliment our road wheel designs, but also solve the problems associated with stitched on grips. Our Split Grip™ design was the result. We then set out to create our “Budnik Oval” horn button and soft contoured adapter. All designs are now available in small (13.75”) and large (15.5”) diameter. Nothing compliments a set of precision machined and meticulously crafted Budnik road wheels like a matching Budnik Split Grip™ steering wheel. 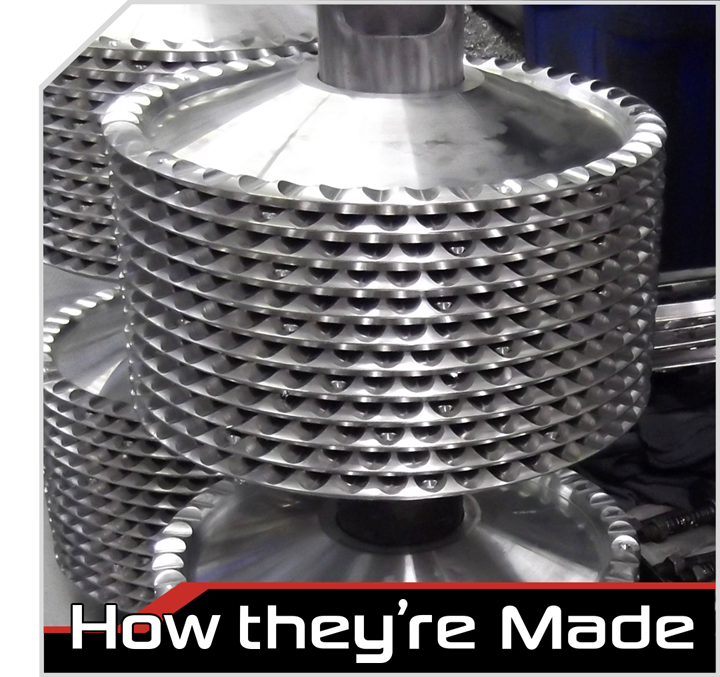 All Budnik Split Grip™ wheels are available in the same diverse assortment of finish options as our road wheels. It’s time to build your Budnik Split-Grip!